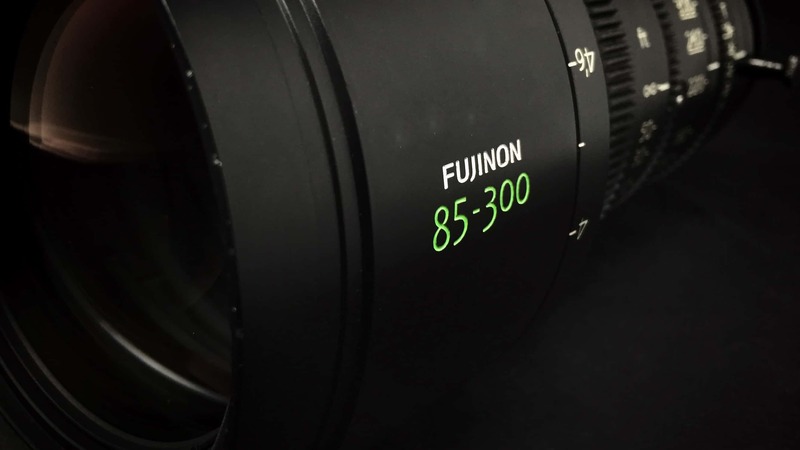 We’ve significantly added to our zoom lens selection with the excellent Fujinon line. Fujinon’s 25-300mm 12:1 zoom lens beats the Angenieux 24-290 in terms of sharpness and in coverage, as well as corner to corner resolving power. 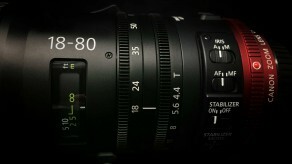 It covers both the RED Epic-W 8k sensor and the Arri Alexa Mini in Open Gate mode. It holds the maximum aperture of T3.5 up until 273mm, and it’s 9-bladed iris matches many of the other lenses in our inventory as well. An excellent choice when you want one lens to cover most focal lengths. If you need a compact, handholdable long zoom, the Fujinon 85-300mm Cabrio is the lens. Why handhold above 85mm? 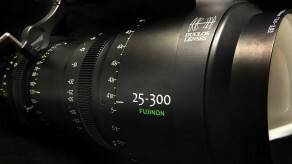 Well, that’s for directors and cinematographers to explain, but this lens makes it possible. 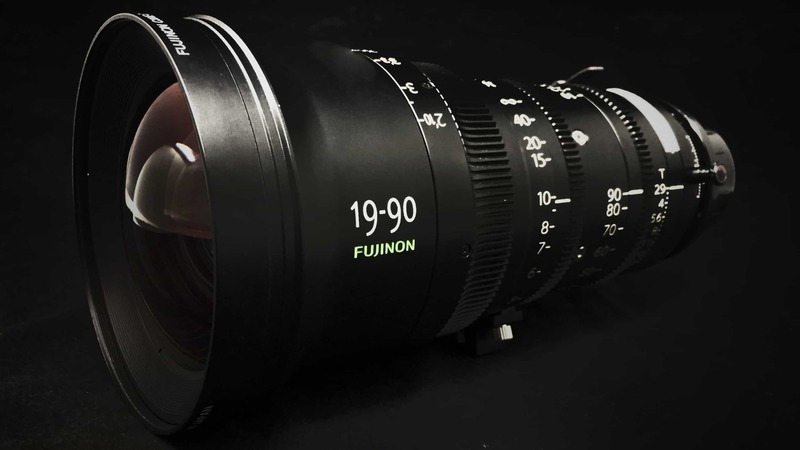 The Fujinon 19-90mm Cabrio lens is proving to be a much-requested workhorse, for its sharpness, it’s wide T2.9 aperture, close focus, great range, and compact size. This is a super versatile choice. 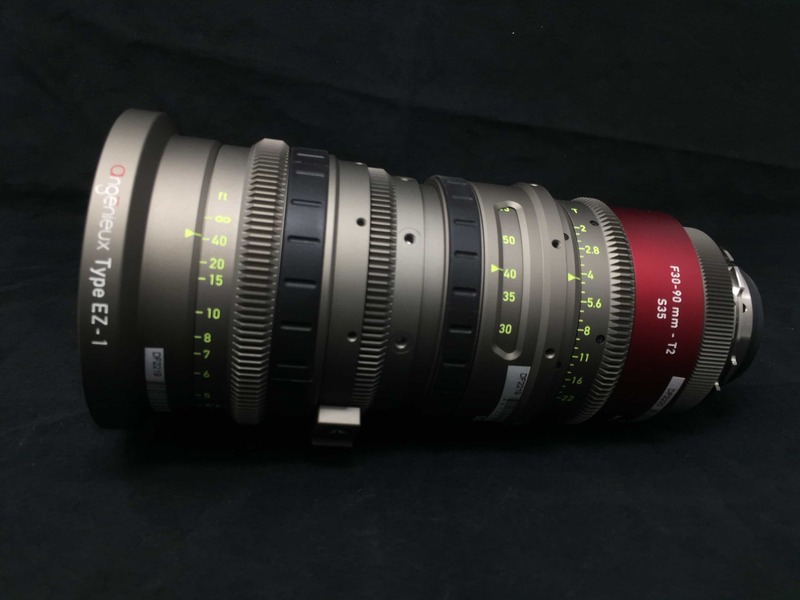 Angenieux and Band Pro Film and Digital collaborated to create this pair of zoom lenses with incredible features. The lens is a chameleon, easily changing from PL mount to EF mount, so easy it can be done in the field, so on those shoots where you’re combining cameras with different mounts you can easily switch back and forth without having to change camera mounts. This alone is a great feature, but the lens also can be converted from Super 35 coverage, to Full Frame coverage, changing the focal length range to 45mm to 135mm. This means that not only will this lens will be very useful on DSLR type cameras like the Sony A7Sii, and the eventual Red Weapon Full Frame, but also useful if you want more reach when on a camera with a Super35 sensor. 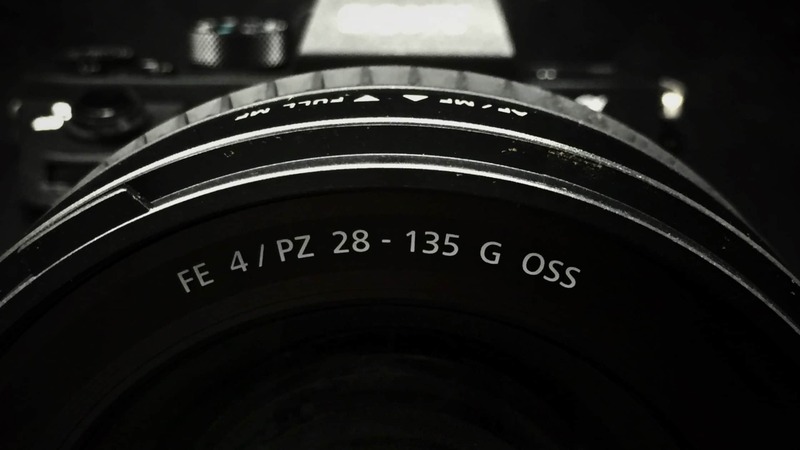 Use it in Super35 mode when you need a wide aperture – it opens up to a T2.o! And for verité shooting, there is a purpose built servo zoom grip that attaches to the lens to give you super smooth zooms while handheld. We’re hoping to take delivery of the wide version, the EZ-2 15-40mm T2 that converts to a 22-60mm T3, as well as the servo units, by the end of summer. 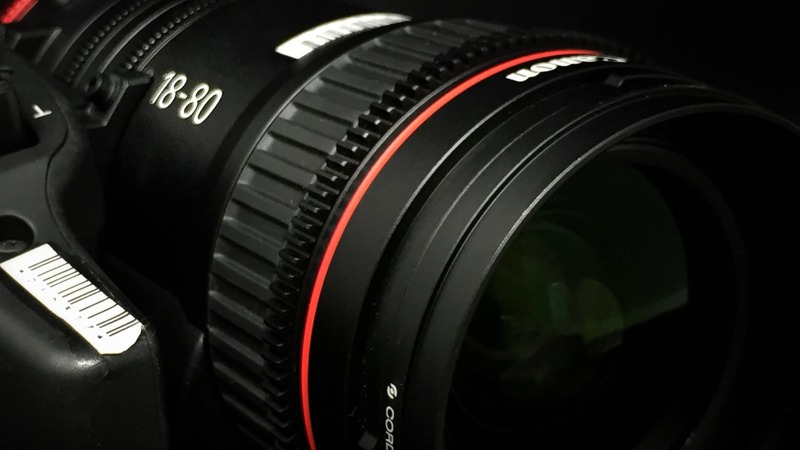 Canon’s 18-80mm has terrific range providing a wide angle to a moderate telephoto, weighs about the same as a 24-105mm L series zoom, has a built-in servo motor that can be driven by the Canon C300 MkII hand grip or by it’s own servo handle, and is parfocal, meaning that it holds focus throughout the zoom range. 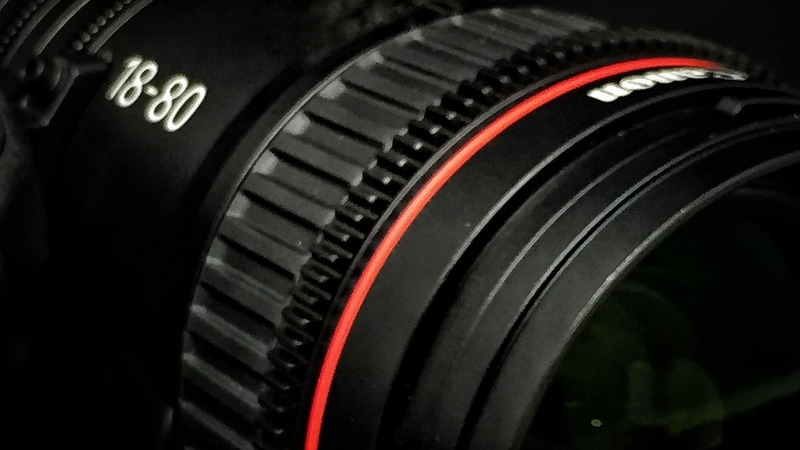 This lens makes the C300 MkII much more hand holdable and easier to use in verité situations – especially with the facial recognition built into the camera. 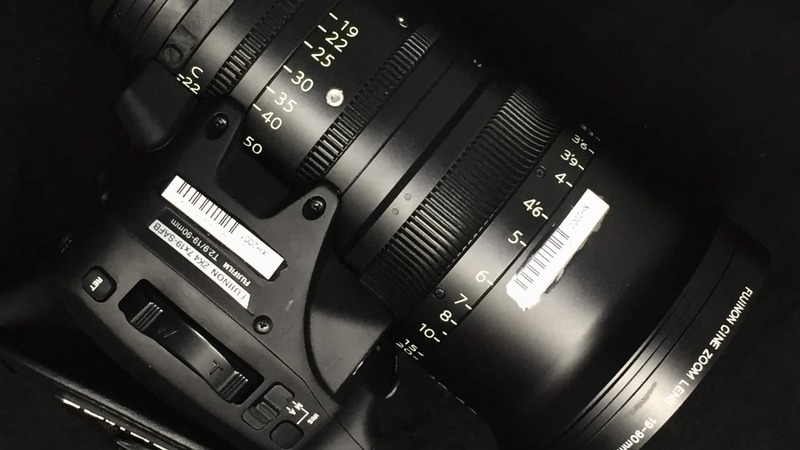 EF mount makes it nearly universal for use on a Sony FS7, A7sII, or even a RED Epic. 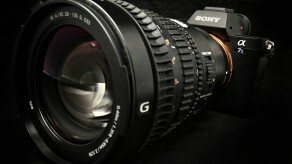 Sony’s 28-135mm has great range as well, and also covers full frame cameras. It works really well with the Sony A7sII in 4k mode, as it has a built in servo to drive the zoom, and the auto-focus drivers are helpful as the lens has a hybrid auto focus/manual focus mode. 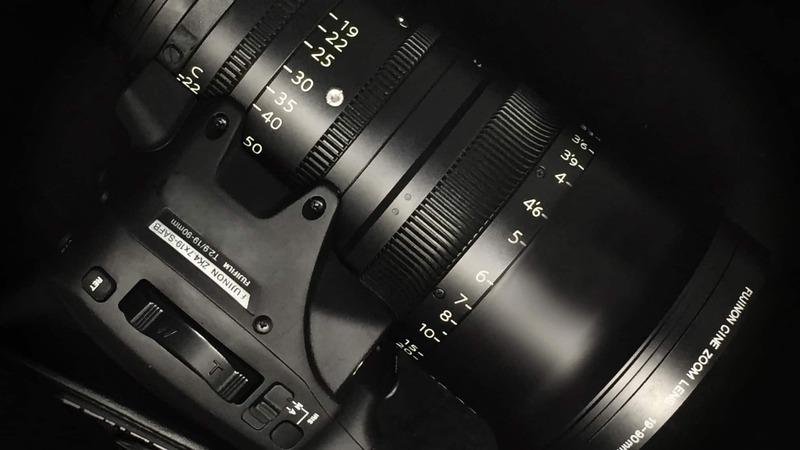 The mount is Sony’s E-mount, making it exclusive to Sony cameras – without adapters. ← Don’t worry, we have both!